Doctor Who is back! Doctor Who is back! It’s finally back! 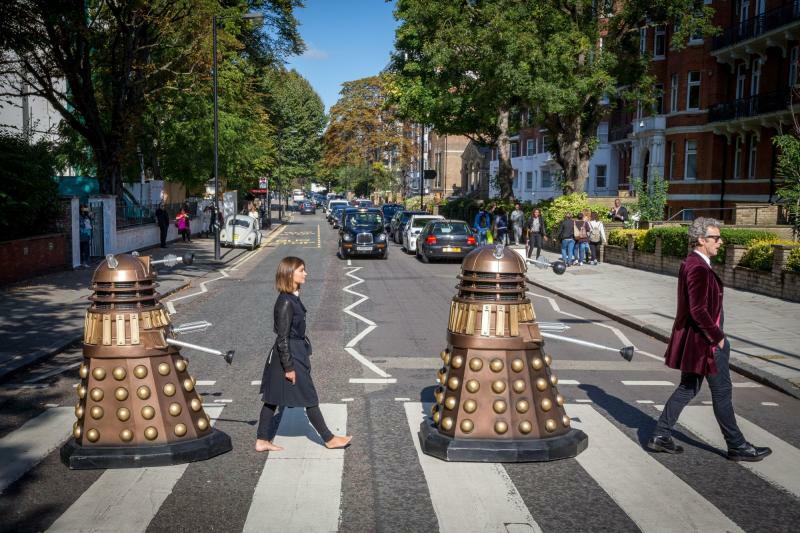 Doctor Who is back! If you’ve been listening to this show for any length of time, you’ll know that Doctor Who is one of our two primary obsessions here. 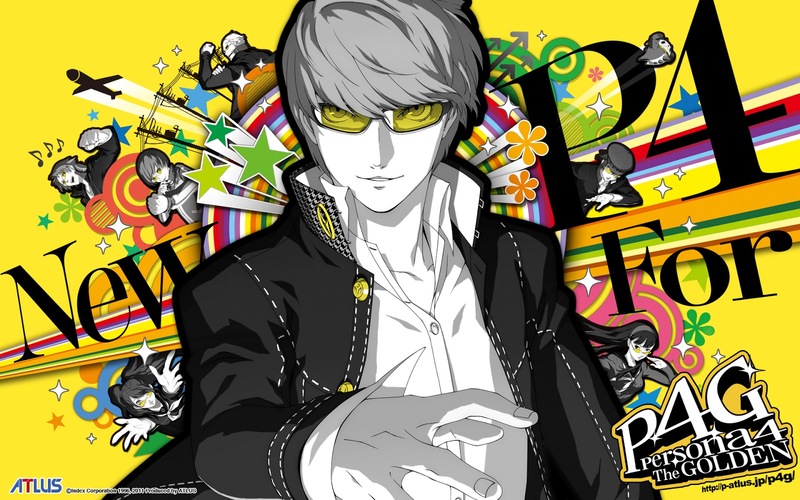 That means this is a pretty great week for the podcast, as not only did Doctor Who return for its ninth (modern) series on the BBC, but the Persona series – the object of our other primary obsession – was shown off at the Tokyo Game Show, with a new preview – and new release window – for the upcoming Persona 5. So there is a lot of excitement and enthusiasm on this week’s episode, and that’s before we even factor in Destiny: The Taken King, a new expansion that is absolutely wonderful, and very exciting to talk about. Enjoy, and come back next week as we continue to review the new season of Doctor Who! 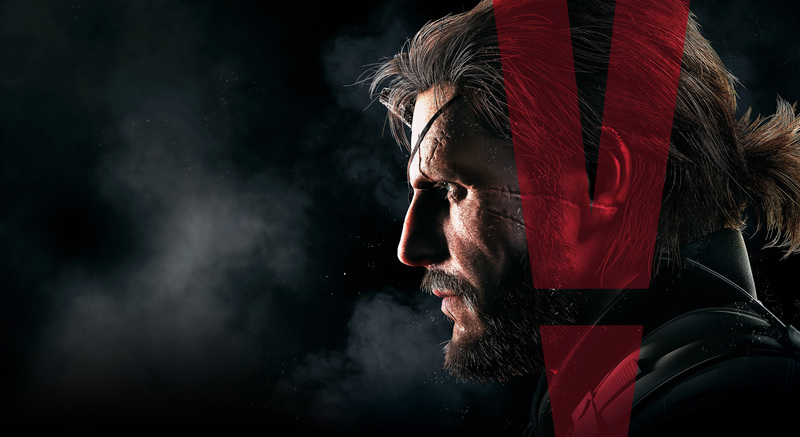 After looking over the history of the Metal Gear Solid franchise on last week’s show, we dive in full with the latest installment of the franchise, Metal Gear Solid V: The Phantom Pain. This is one of the most acclaimed games of the year, but is it, well…any good? Sean and I aren’t exactly crazy about it, and the many, many, many problems on display with this game make for a lively, heated discussion. We also offer some initial thoughts on Nintendo’s fantastic new Super Mario Maker, and in what might be the start of a new podcast tradition, I wanted to share some of my sample courses here for listeners to play. Course IDs are below, so if you have the game, give them a try, and let me know what you think! Enjoy, and come back next week for the start of Doctor Who Series 9! The Weekly Stuff Podcast #113 - Metal Gear Solid Retrospective Spectacular! With Metal Gear Solid V: The Phantom Pain the big video game release of the past week, this week’s episode dives into the history of the entire Metal Gear Solid series, as we look back on every major entry in the franchise from the original Metal Gear Solid on the PSOne all the way to Peace Walker on the PSP. If nothing else, this is an endlessly fascinating franchise, and there is plenty to discuss and debate as we take a walk down twenty years of video game memory lane. 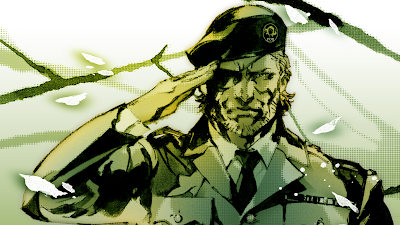 We also give some early spoiler-free reactions to The Phantom Pain, though as both of us are still a little ways away from finishing it, we won’t be giving our full podcast review until next week’s show. So look forward to that next time!